A draft examination timetable will be published 6 weeks prior to the examination period. Students have 1 week to provide feedback to their Schools. A final timetable is published 4 weeks prior to the examination period. The final timetable with venue allocations designated by the students’ surnames will be published approximately 2 weeks before the exams. Students who fail to attend an examination because they misread the timetable or accepted incorrect information on the timetable from another person, are not entitled to sit the examination at another time or to any other concession. Students MUST be available for all their examinations during the entire two weeks examination period. 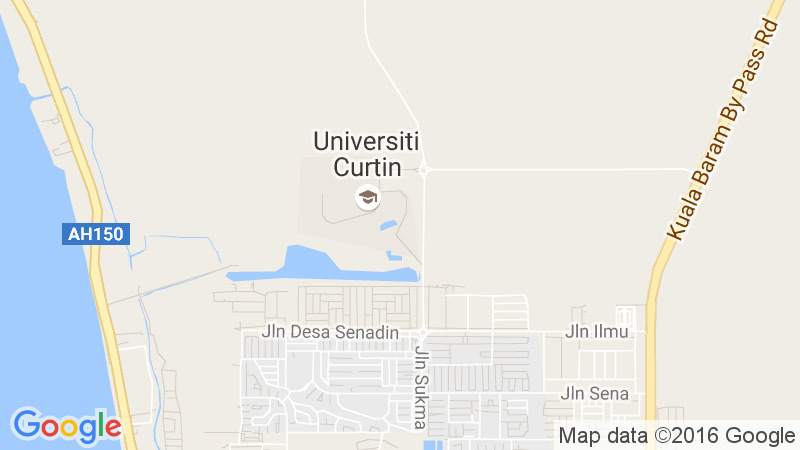 Queries concerning examinations can be directed to the Examinations Office on the ground floor of Prenia 1, or by email to examinations@curtin.edu.my. Students with Examination Clashes (3 Examinations in one Calendar Day or 2 examinations at the same date and time) must submit their Clash Form to the Examinations Office at least 2 weeks before the examinations to arrange for an alternative time. Examination results will only be available through OASIS. You will not be admitted to the examination venue without your ID card. Find out more about No ID, No Exam!